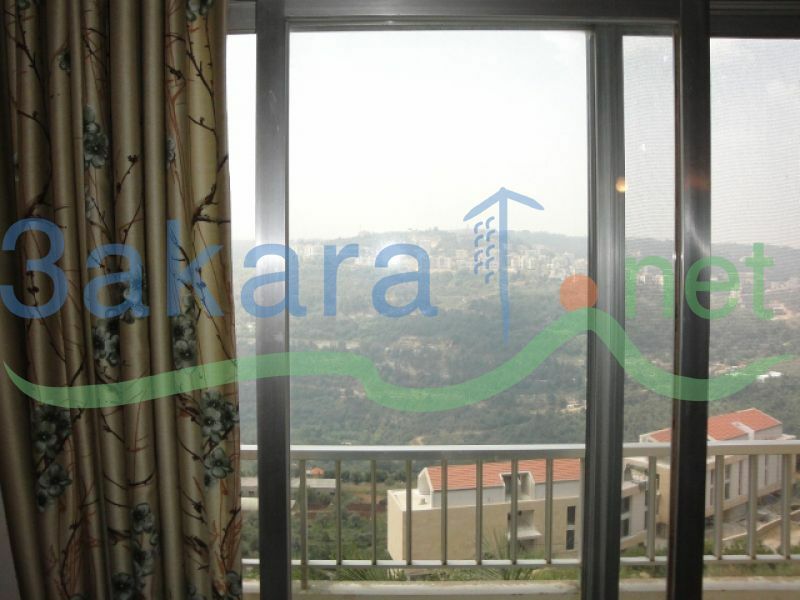 Apartment for sale. 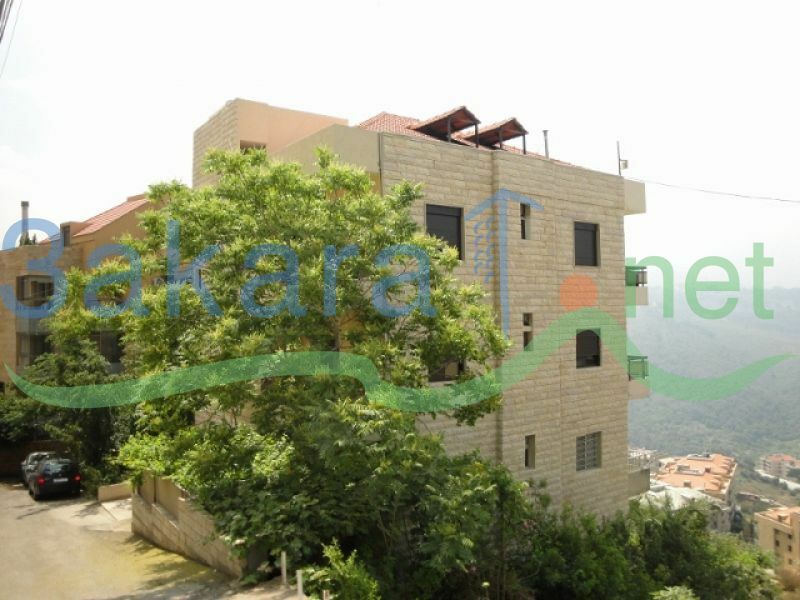 Located in a lovely calm village “Daychounieh” (El Metn). 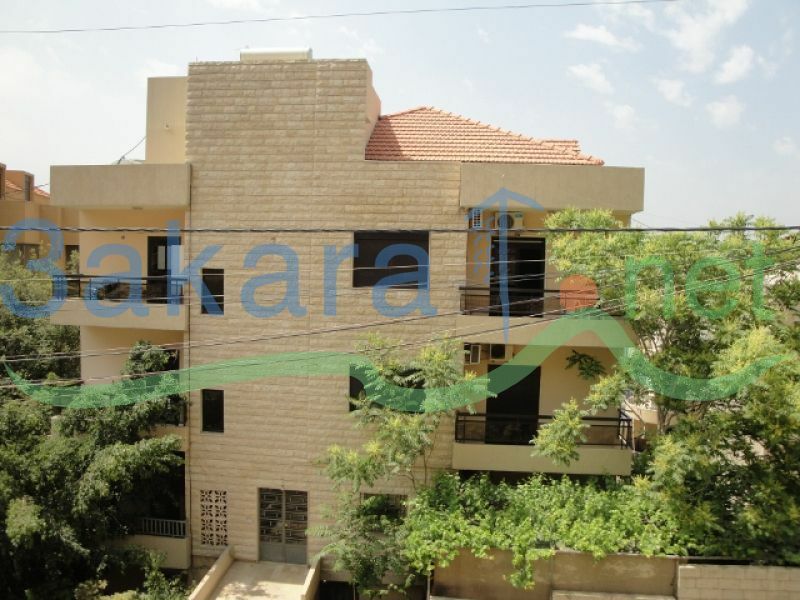 168 m2 apartment with 3 bedrooms ; 1 living room ; 1 dining room ; 2 bathrooms and 1 kitchen. The apartment contains 5 balconies that have a tremandeous view.